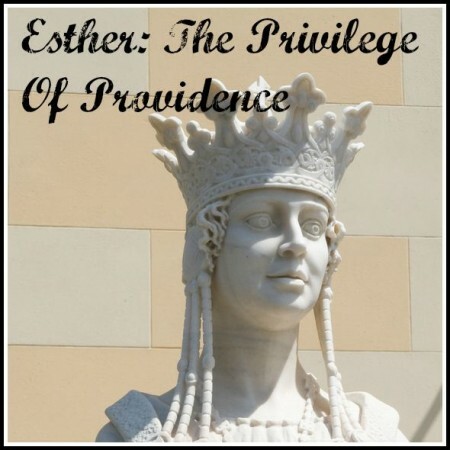 Esther 2:1-4 — The queen had been dethroned in dramatic circumstances and a new queen was needed. How was Xerxes, the ultimate egotistical tyrant, going to choose one? In this first instalment, Brendan explains the context behind the election plan.